Jessica is a fee-only financial advisor with over 10 years of experience working in wealth management and financial planning. 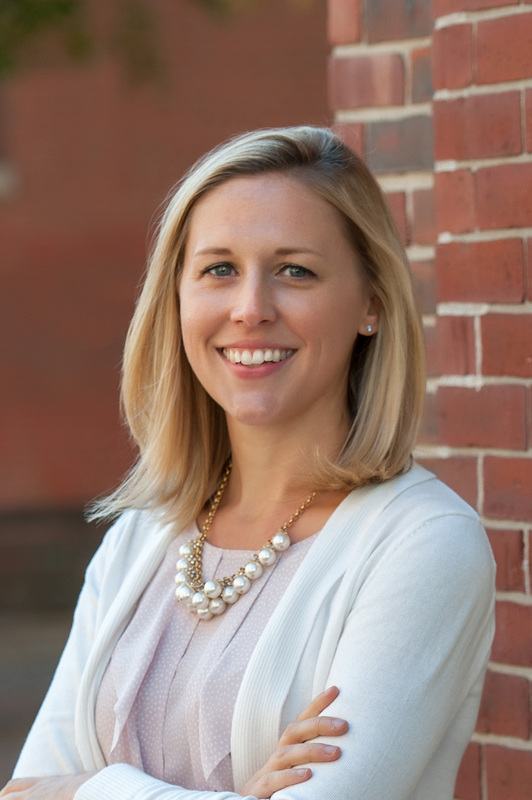 Prior to joining Robinson Smith Wealth Advisors, Jessica worked as a financial planner and investment analyst at fee-only financial planning firms in Massachusetts and New Hampshire. She holds a Master’s degree in Financial Planning from Bentley University and the Certified Financial Planner™ designation. She served as Project Coordinator for NAPFA Genesis and is a member of the Financial Planning Association (FPA) and The National Association of Personal Financial Advisors (NAPFA). Jessica makes her home in Eliot, Maine with her husband, Matt. They are the tired parents of two young children and two rambunctious dogs. In a past life, Jessica enjoyed golf, skiing, traveling, and dining out. These days, she can be found soaking up special moments with her kiddos and working on the occasional DIY/decorating project.